G43 with a drum magazine might be an interesting combination. 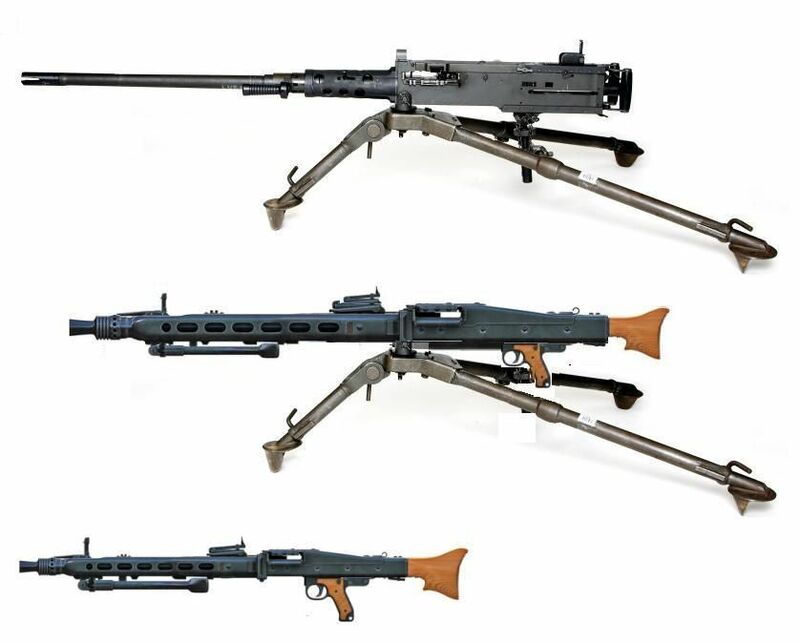 I know the M2 .50 cal and M1919 .30 cal are very similar, are they scaled up/down versions of the same weapon? One suggestion. 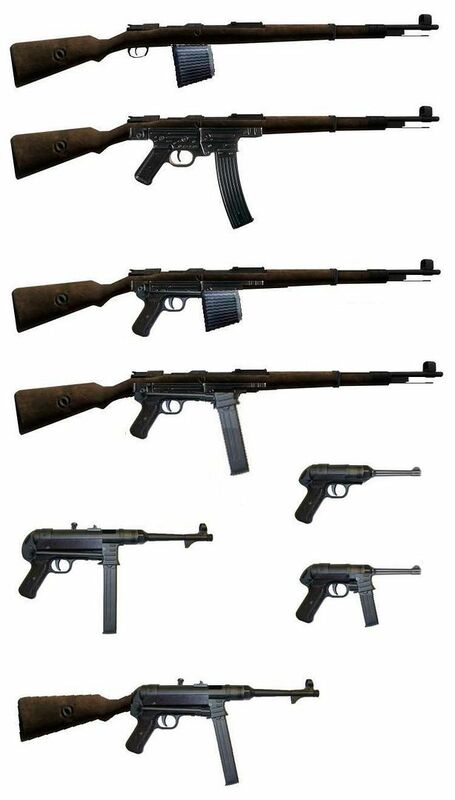 Perhaps trade the pistol grip and buttstock on the mg 42 for spade grips and a butterfly trigger like on the .50? That would be a lot of force transferring to the shoulder of the shooter, even with a tripod. Love that MP-44 with drum magazine. 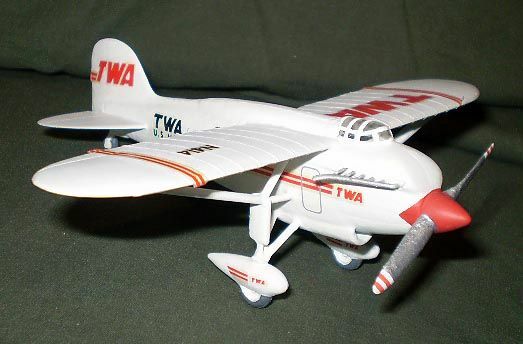 First one is taken from a toy description. 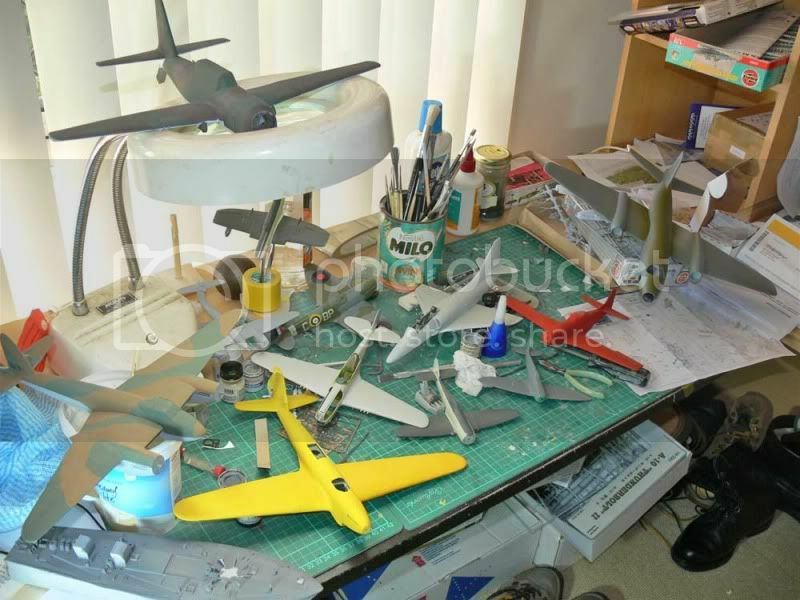 Is it inspired in any real weapon? 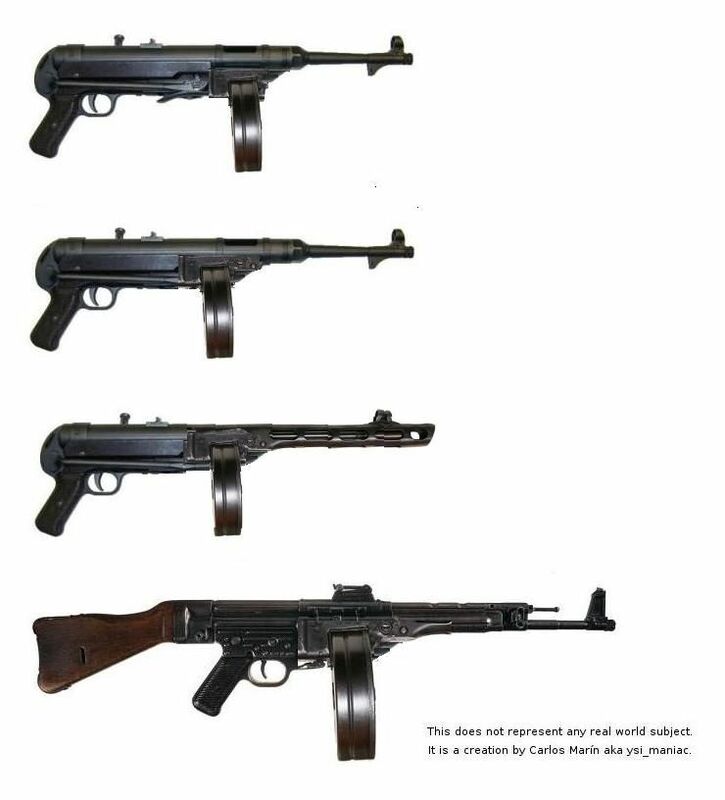 One of my favourites is the FG42 with a US company now manufacturing and selling semi auto versions. 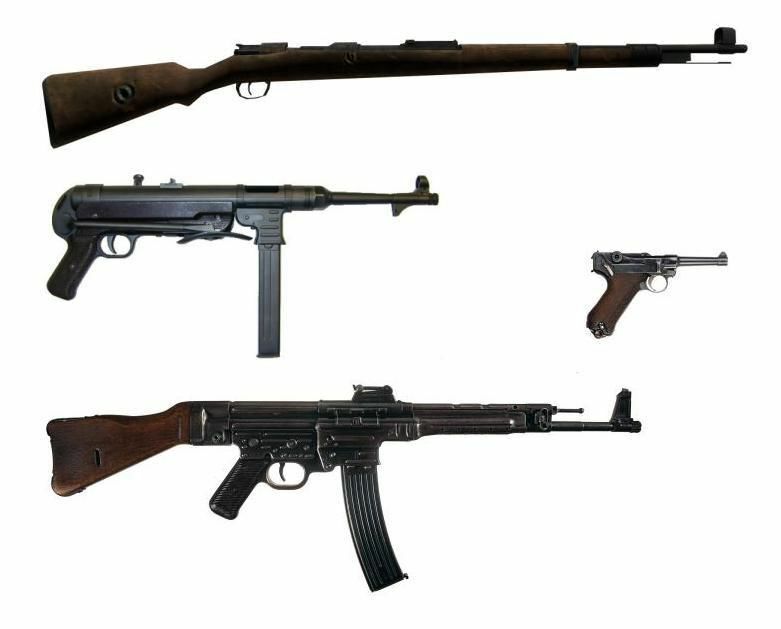 The various iterations of the Mauser C96, including fixed stock carbines and fully auto versions, is also very interesting. Two ways to add drum magazine to Mauser 1912. 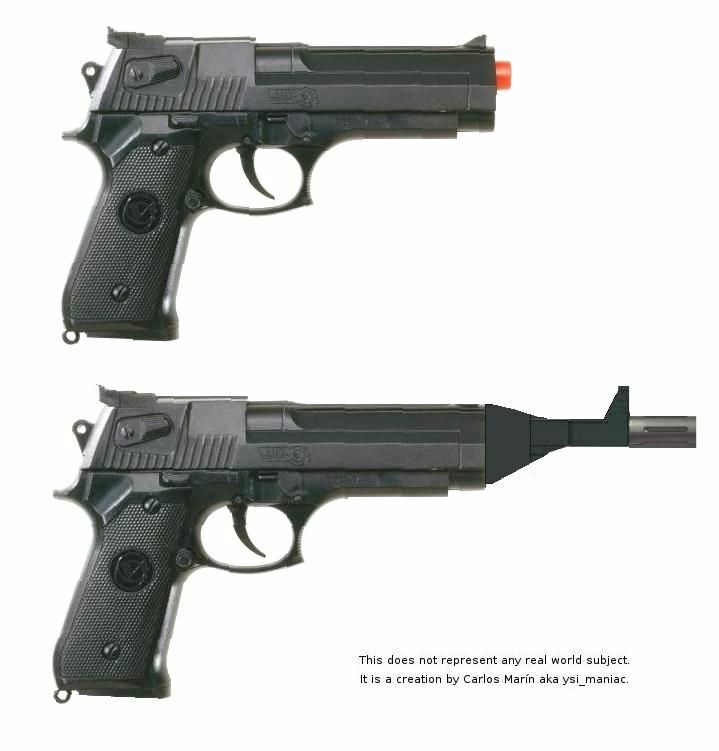 The concept on the left in the above image is the more practical of the two as it would imply that the magazine is detachable and would fit in the existing magazine well of the Mauser. Later versions of the C96 with larger capacity detachable magazines and fully automatic capability being the best example of this feature. The selective fire Mauser M1932 / M712 Schnellfeuer pistol is a good example of the detachable higher capacity magazine modification with a practical (for the time) 20 round box magazine. 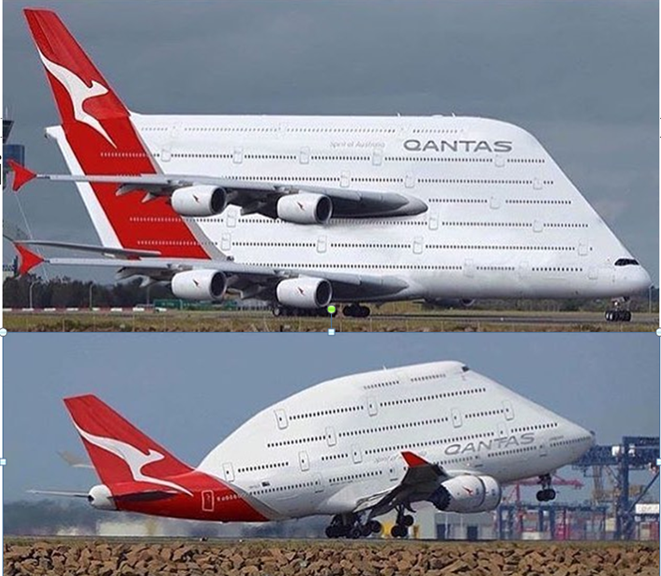 Top image is from a toy. 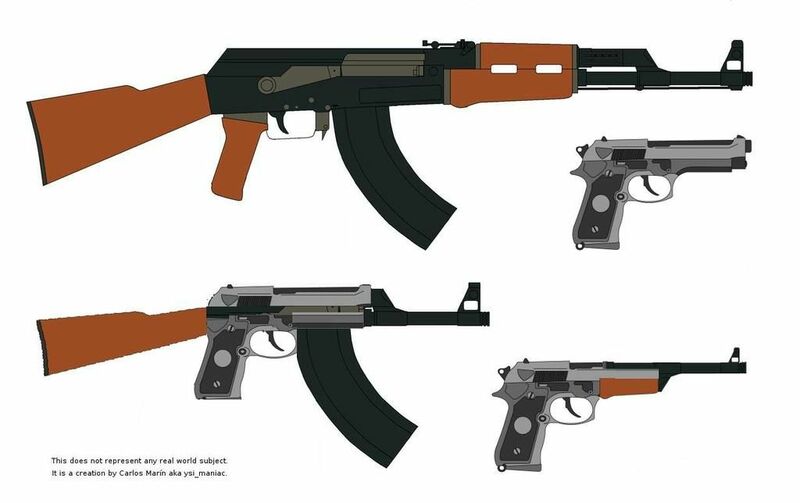 AFAIK it does not represent any real pistol but it is inspired in 2 subjects: slide looks like Baby Desert Eagle and the rest looks like Beretta 92. I would be very greatiful if someone give us better info. What if a Desert Eagle submachine gun? 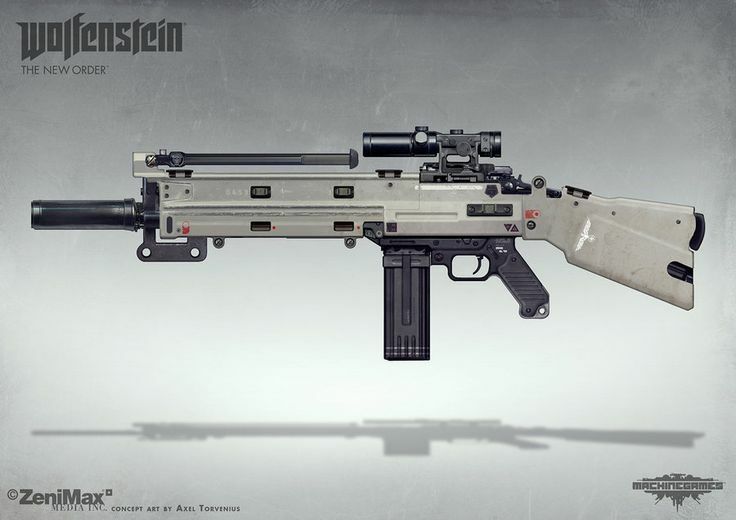 ... and what if a dual magazine pistol with 2 kind of compatible cartridges to choose? 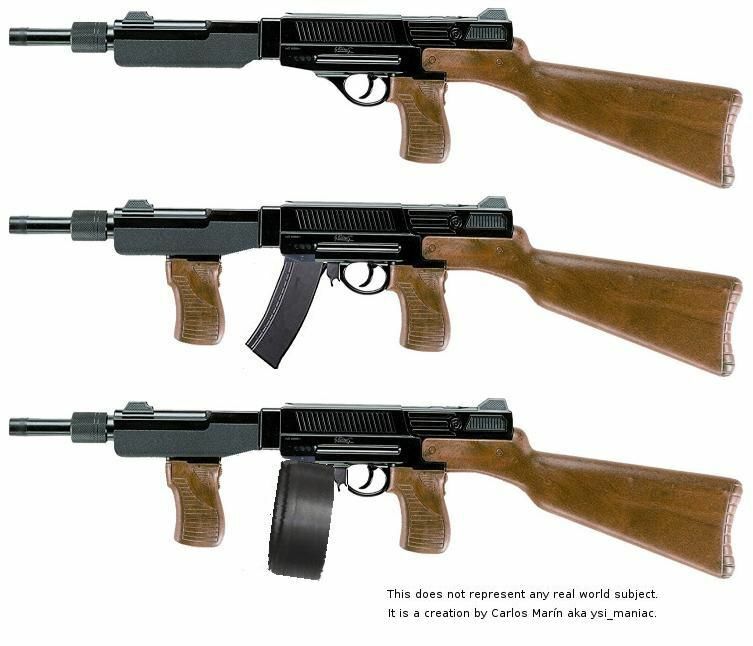 There are examples in RW of MP40 and MP44 with drum magazines, but I prefer the PPSH drum (rescaled in MP44 case).